Saab Australia’s capabilities have earned more clout on the international stage with its selection as combat management system (CMS) integrator under Navantia’s bid for the Canadian Surface Combatant (CSC) program. 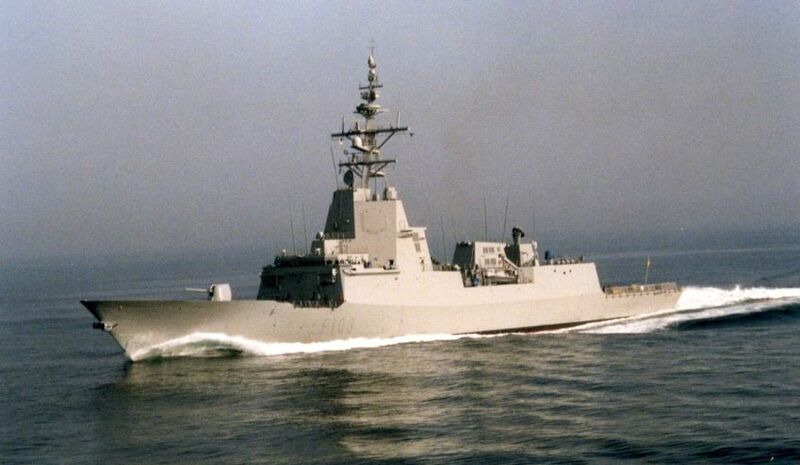 As previously reported on Defence Connect, Saab will provide its 9LV (CMS) for the CSC program if Navantia wins the $57 billion program to build up to 15 frigates. Under the bid for the project, Saab had to prequalify for the combat system integrator role on the CSC program. Saab Australia's managing director Andy Keough, a former submariner, said the prequalification demonstrates the company's strong capabilities and the future possibilities it has in the defence export market. “That Saab was the only local Australian company that qualified as a viable combat system integrator for the Canadian Surface Combatant program, demonstrates the high capability of our local workforce and the credibility of the naval solutions we have delivered to the RAN and for other export markets," Keough said. "The confidence of the Australian government in mandating Saab combat system and tactical interfaces across the whole RAN fleet demonstrates the strength of our capability." Head of Saab Australia Patrick Palmer also touched on Saab's experience in developing solutions with Navantia and CEA Technologies, which is also part of Navantia's CSC bid. "Saab’s expertise in developing high quality solutions for Australian programs in partnership with Navantia, CEA Technologies and others allows us to provide a low-risk, high capability solution for Canada, which will be fully interoperable with partner navies such as the United States and Australia, as well as other NATO allies," Palmer said. “We are excited about the opportunity to collaborate with Canada in the CSC program," said CEA Technologies CEO Merv Davis. “We can deliver a mature radar which is outperforming the expectations of the RAN and has substantial potential for future growth. Building partnerships through international programs such as CSC is an opportunity for CEA to continue to develop our innovative solutions. We are proud to be able to provide our Australian technologies to our international partners and allies." BAE Systems and Lockheed Martin Canada have also teamed up in offering a bid for the project, along with Alion Canada. Construction of Canada's future frigates, which will replace its Iroquois Class destroyers and Halifax Class frigates, will begin in the early 2020s.